If you’re a business owner or if you’re an employee that primarily works in an office, you know what it’s like to be plagued with tasks and environments that kill productivity. A printer breaks, the speaker in the conference room doesn’t work, or the boss who asks for a set of facts that you don’t have on hand. All of these things can distract employees from their tasks. With the technological advances that we have today, there is no reason why employees should have to suffer through many of the tedious tasks that eat up their day. Alexa by Amazon is a smart assistant that can help employees get through their day without having to schedule their own appointments or search for information. Alexa can help people by letting people use their voice to direct Alexa in a way that feels natural to them. 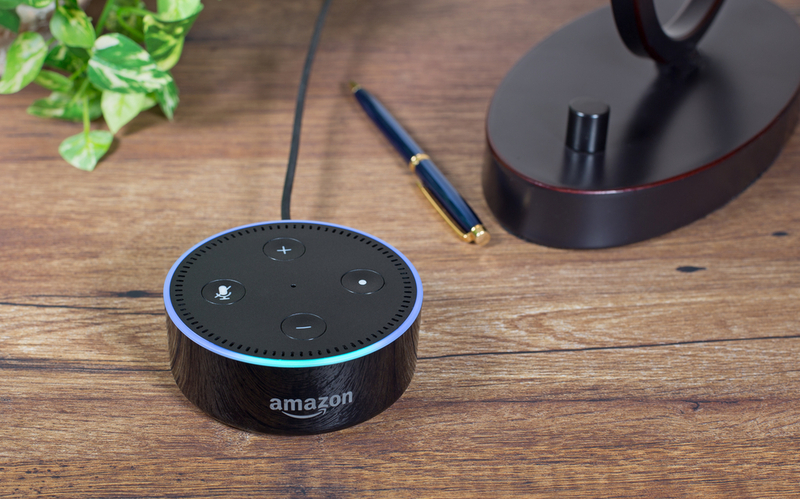 Alexa can now allow meeting attendees to control the equipment in meeting rooms just using their voices, provide directions to a conference room, puts in a ticket for broken printers, or even place orders for new office supplies. Check out exactly what Alexa can do for you and your business.